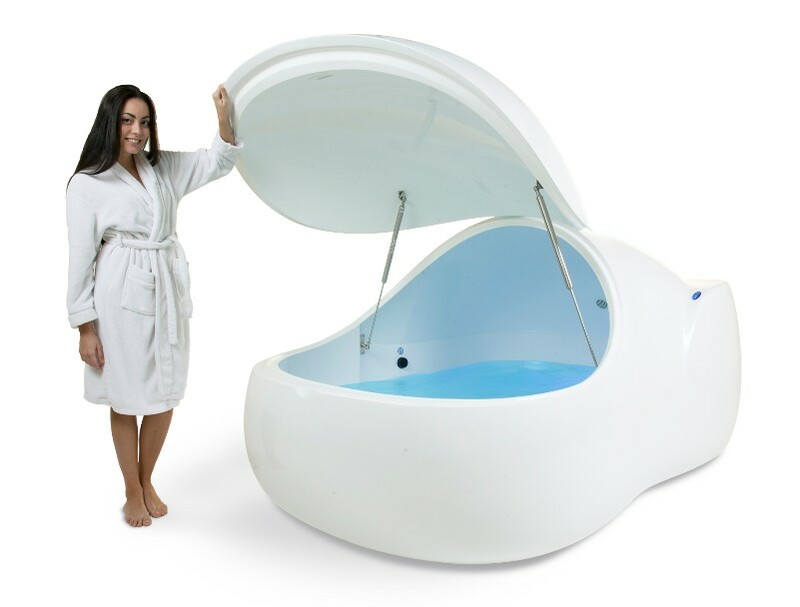 An isolation tank is a lightless, soundproof tank inside which subjects float in salt water at skin temperature. They were first used by John C. Lilly in 1954 to test the effects of sensory deprivation. Such tanks are now also used for meditation and relaxation and in alternative medicine. The isolation tank was originally called the sensory deprivation tank. Other names for the isolation tank include flotation tank, John C. Lilly tank, REST tank, sensory attenuation tank, and think tank. The International Linear Collider (ILC) is a proposed linear particle accelerator to succeed the Large Hadron Collider (LHC), the world’s largest and highest-energy particle accelerator. The ILC is planned to have a collision energy of 500 GeV initially, with the possibility for a later upgrade to 1,000 GeV (1 TeV). The host country for the accelerator has not yet been chosen and proposed locations are Japan, Europe (CERN), and the USA (Fermilab). Japan is considered the most likely candidate, as the Japanese government is willing to contribute half of the costs, according to a representative for the European Commission on Future Accelerators. A corkscrew is a kitchen tool for drawing corks from wine bottles. Generally, a corkscrew consists of a pointed metallic helix (often called the ‘worm’) attached to a handle. The user grips the handle and screws the metal point into the cork, until the helix is firmly embedded, then a vertical pull on the corkscrew extracts the cork from the bottle. Corkscrews are necessary because corks themselves, being small and smooth, are difficult to grip and remove, particularly when inserted fully into an inflexible glass bottle. The handle of the corkscrew, often a horizontal bar of wood attached to the screw, allows for a commanding grip to ease removal of the cork. Corkscrew handles may incorporate levers that further increase the amount of force that can be applied outwards upon the cork. Ask Me Anything refers to when a user of an internet forum invites questions from other users. Usually it is designated by the abbreviation AMA.